It's a spaceship from the past - can it change the future? 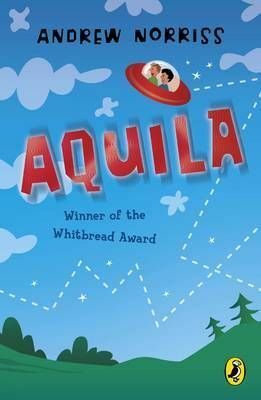 Aquila has been found by boys bunking off a geography field trip. They have no idea where it came from or what it does. But Geoff's discovered that when you sit in it these little coloured lights come on, and if you push one of the big blue ones ...Whoosh!